When it comes to scheduling, universities have a host of requirements around staffing and communication. With so many different departments and hundreds of student workers, managing each schedule can be challenging, especially since a student’s primary goal is to earn a degree while at school, not necessarily to earn a living. Universities are continually challenged to balance proper staff coverage while catering to the needs of their student workforce whose availability changes every semester with exams, group projects, and intramural sports. Over 70 world-class universities have partnered with Shiftboard’s one-of-a-kind solution to accommodate their unique scheduling needs, including Harvard, University of Texas, Stanford, Yale, Berkeley, Massachusetts Institute of Technology, and the University of Arizona. Using the Shiftboard solution, university administrations are seeing greater engagement with their student staff and benefitting from real-time access to every department. They can see who is scheduled where, see how many hours’ students are working, and ensure the university is in compliance with federal work-study regulations. In addition to greater workforce visibility, Shiftboard allows students to set their availability, document preferences for manager consideration, and implement shift trades with or without manager approval. Increasing your student workers’ ability to participate in the scheduling process makes them more likely to show up and execute their roles. However, things happen; people get sick, shifts get canceled, or details change. Shiftboard makes it effortless to contact your full-time employees or student workers. By using Shiftboard to communicate to your workforce, your schedulers no longer have to depend on slow phone trees or inactive messaging boards to fill last-minute shifts. No-shows and sick absences are all easily handled with a curated list of qualified and available workers to choose from, eliminating the headaches of cross-checking multiple spreadsheets, emails or text messages. Managing overtime also comes with the territory when managing student workers, particularly for work-study programs with strict rules on student work periods. Shiftboard helps alleviate the potential risk of over scheduling student employees by allowing the scheduler to set predefined limits on the number of hours per day, or week a particular student can work. An added bonus to Shiftboard is the InCommon Federation membership. As the only scheduling solution partnered with the InCommon Federation, Shiftboard allows for single user sign-on through Shibboleth. Once activated, student employees can easily login to Shiftboard through their student portal. Not only does this streamline user access, it eliminates any confusion of where student employees need to go to find their work schedules. Students are bombarded by social media, chat apps, emails, text messages and more, all translating to a smaller and smaller window to get their attention. Shiftboard gives students mobile-friendly access to their schedule so they can self-serve the information they need when they have time to consume it. In addition to a self-service mobile app, automated schedule communication ensures that students never forget a shift. 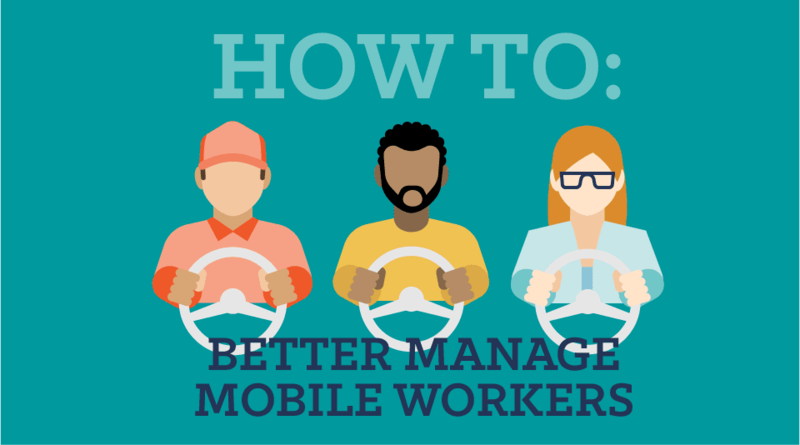 Shiftboard also offers multiple ways for your managers to access their schedule on the go via mobile devices, computers, or smartphones. Shiftboard also enables a printout version so universities can cater to multiple scheduling use cases. 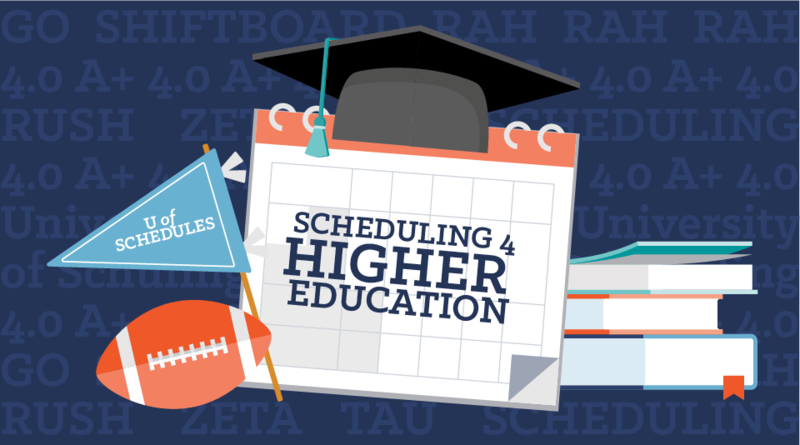 Universities are reaping the scheduling benefits of Shiftboard across campus for athletic venues, libraries, residence halls, performing art centers, and campus security — each with varying scheduling needs for the workforce. Fortunately, Shiftboard is incredibly configurable, thanks to its flexible team management structure and multiple clock-in options for different location requirements. Universities can also cut their time spent manually creating schedules by using the Shiftboard bulk assignment feature. Simply input the requirements for each role such as time, date, certifications, and Shiftboard will find the ideal candidates based on their availability and qualifications. 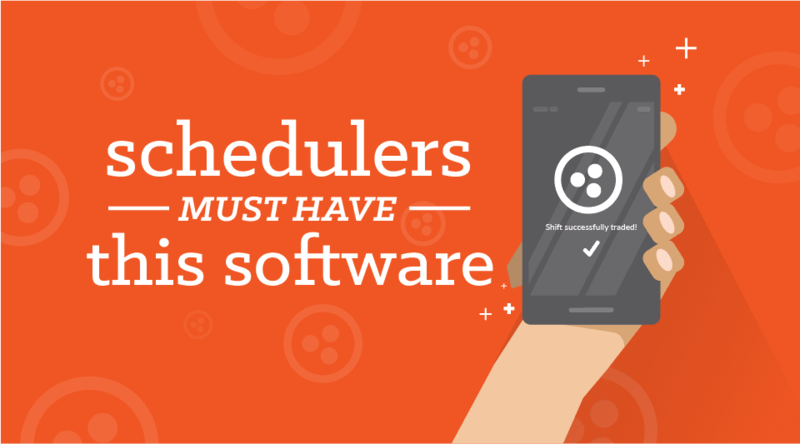 Schedulers can also create a backup plan for unexpected schedule changes by building a standby list in Shiftboard. 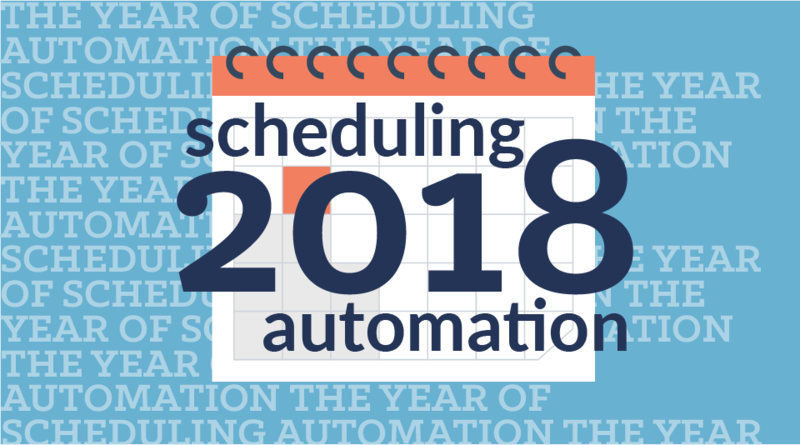 Instead of scrambling to find a replacement, schedulers can choose to either notify the members of standby list of an open shift or allow Shiftboard to automatically assign the best available candidate for the job. Universities across the country are seeing the impact of Shiftboard’s scheduling solution on their bottom line; saving time and money with an easy-to-use online system, increased satisfaction among their student employees with immediate access to their schedules, along with easier communication methods to broadcast schedule changes instantly. For example, the University of California Berkeley (Cal) schedules hundreds of student workers each month to keep their sporting events running smoothly. However, inconsistent student availability, a 20-hour-per-student limit, and frequent event schedule changes made their manual scheduling processes unwieldy and inaccurate. Cal now uses Shiftboard to simplify their scheduling chaos. With an easy-to-use online system, Cal’s student workers are more engaged with easily viewable schedules, shift trade options, and easier communication methods to broadcast schedule changes instantly. For more information on why top universities across the country have chosen Shiftboard to manage their scheduling needs, check out our Shiftboard for Education Page.